The Spirella factory was designed by Cecil Hignett , and construction started in 1912. 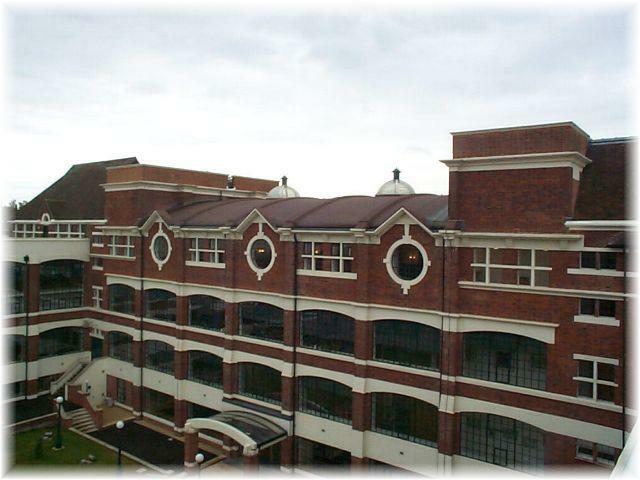 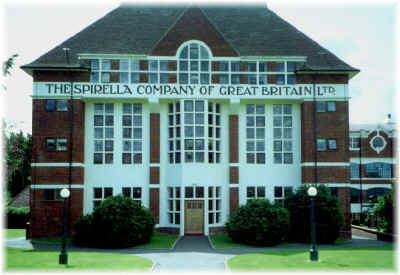 Originally built for the Spirella corset company, the building has been completely re-furbished , and re-opened in 1999 as a hi-tech business centre. 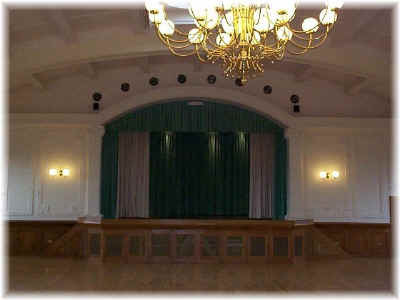 The magnificent ballroom has also been fully restored, including the rooftop stained glass domes. The Spirella building also has its own cafe and fitness centre.